Your guests might not remember the tiny details you've stressed over but they'll appreciate being able to find their table easily at your event. That ease comes with the perfect table number frames! You want a frame that catches their eyes without taking away from the rest of your decorations. Our table number frames are perfect for weddings, fundraisers and award shows. With our extensive collection of mouldings, you'll find a table number frame to coordinate flawlessly with the rest of your décor. Offered in a variety of colors and styles, our handcrafted frames are just what you need to help your guests find their tables. 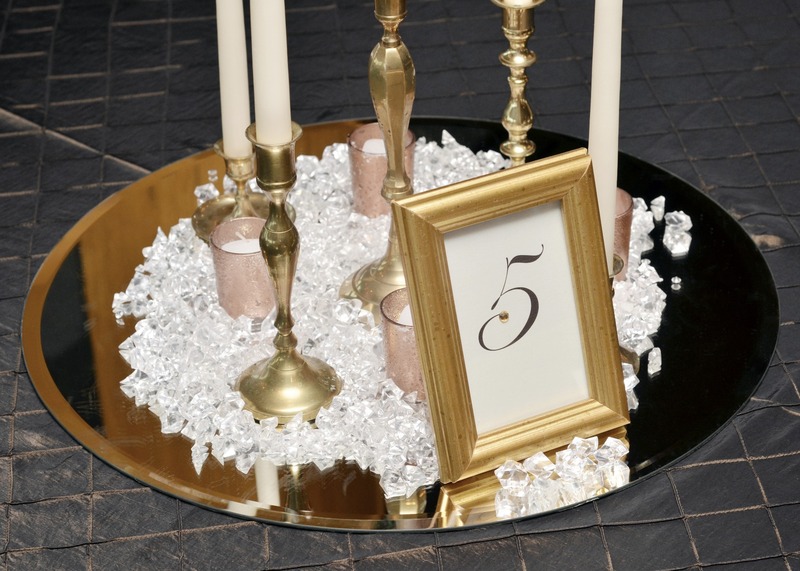 Make the tiny details count with the help of our table number frames.